You may submit with the printed/pdf entry form (or YCN form for international submissions only) or online below. The junior category is open to individual young filmmakers and filmmaking groups. Whether you work alone, with friends, a teacher or adult filmmaker if you are aged 7-12 and have made a film then this category is for you. Prizes are awarded by our jury of industry professionals, young filmmakers, previous winners and educators. Highly commended awards given at discretion of the judges to films that may not have made the cut for main prizes but the jury feel deserve recognition. The senior category is open to individual young filmmakers and and filmmaking groups. 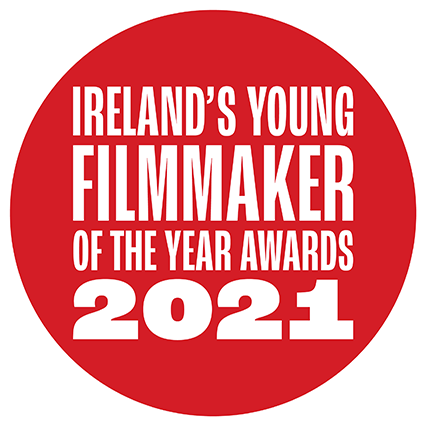 Whether you work alone, with friends, a teacher or adult filmmaker if you are aged 13-18 and have made a film then this category is for you. Drama, documentary, music video, animation we want to see them all!